On Tuesday, the Senate Intelligence Committee questioned Attorney General Jeff Sessions about his contacts with Russian officials in Washington D.C. and his conversations with the President about the Russia investigation or about former F.B.I. Director James B. Comey. 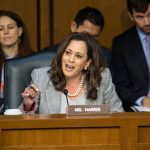 But the grilling of Sessions that has probably received the most attention is that of California Senator Kamala Harris, a junior senator and former California attorney general. Senator Harris was questioning Sessions about his many non-answer answers at the hearing. Sessions claimed he was not answering due to long-standing Justice Department policy. Senator Harris pushed Sessions on this policy. Earlier this year, during a Senate debate about Sessions’ confirmation as Attorney General, Massachusetts Senator Elizabeth Warren was interrupted and then formally rebuked by Senator Majority Leader Mitch McConnell for reading a 1986 letter from Coretta Scott King about then-U.S. attorney Jeff Sessions, who had been nominated at that time for a federal judgeship. The letter had criticized Sessions for using “the awesome power of his office to chill the free exercise of the vote by black citizens in the district he now seeks to serve as a federal judge.” (The Senate rejected Sessions’ nomination for that federal judgeship.) Later, three male senators read the same letter on the Senate floor, and none were rebuked. Maybe Harris’ and Warren’s treatment is all about rules of decorum in the Senate. Decorum may be part of it; more than that, though, it appears to be the ages-old pernicious pattern of men interrupting women. It happens to most women, much of the time, in both personal and professional settings. 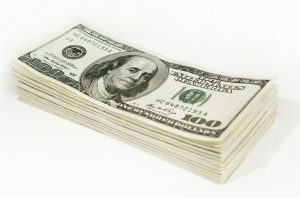 Bill O’Reilly & Fox News: Does Money Matter More Than Doing the Right Thing? 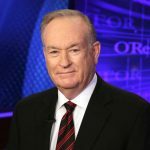 By: Lisa A. MazziePosted on April 20, 2017 April 20, 2017 Categories Civil Rights, Feminism, Human Rights, Media & Journalism, Public, Tort Law3 Comments on Bill O’Reilly & Fox News: Does Money Matter More Than Doing the Right Thing? Yesterday, Fox News ousted Bill O’Reilly, who for two decades was the top-rated host with his show, The O’Reilly Factor. O’Reilly’s blustery on-air persona—which inspired Stephen Colbert to create ultraconservative pundit Stephen Colbert on the Colbert Show—minced no words, ever. As a result, he often said outrageous, offensive, if not downright inaccurate things on the air. For example, he said that the slaves who built the White House were “well-fed and had decent lodging provided by the government.” He called child hunger “a total lie,” and said that feminists should not be allowed to report on Trump “because Trump is the antithesis of” feminism. He’s also been known to make inappropriate comments to women on the air. 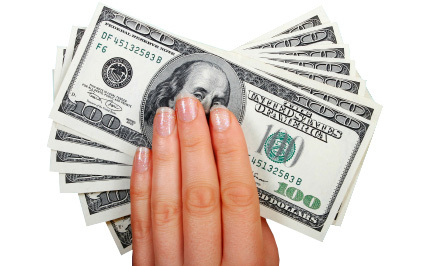 Today was Equal Pay Day, the date that indicates how much longer a woman had to work to earn what a man earned in the previous year. More than 20 years ago, the National Committee on Pay Equity started selecting one day a year—always a Tuesday in April—to highlight the continued disparity between men’s and women’s wages. Now, you can quibble with me about the precise numbers or you can try to explain to me that there isn’t really a gender gap (both of which have been done and probably will be done again); however, as the Pew Research Center noted last summer, though some groups of women have narrowed the gap, there in fact remains some gap in wages between white men and all groups of women. This is the third part of a three-part series on Women in Wisconsin Law. Not all women who were influential in Wisconsin law were lawyers. 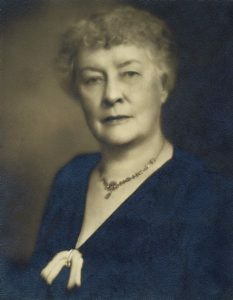 Among these influential women was Jessie Jack Hooper, a suffragist and politician who made history by running for one of Wisconsin’s seats in the United States Senate in 1922. Jessie Jack Hooper was born on a farm in Iowa in 1865. In 1888, she married Ben Hooper and moved to Oshkosh, Wisconsin, to begin a new chapter of her life. Mr. Hooper, a graduate from Columbia University Law School, was extremely supportive of his wife’s passion for the women’s suffrage movement. Even before women were given the right to vote, Mr. Hooper went to great lengths to share his right to vote with his wife. One year he would vote as he saw fit, and then the next year, he would vote according to his wife’s wishes. This is the second part of a three part series on Women in Wisconsin Law. Although women were admitted to practice law in Wisconsin in 1879, it would be over one hundred years until the state’s first elected female county judge. In 1970, Olga Bennett, a native of Vernon County, was the first woman elected and sworn in as a county judge in Wisconsin. 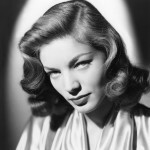 Bennett was born on May 5, 1908, in Viroqua, Wisconsin. Education played an important role throughout Bennett’s life. In 1925 she graduated from Viroqua High School, and in 1928, she graduated with a bachelor of arts degree from the University of Wisconsin. After taking time following her undergraduate studies to work at a local bank, she returned to her studies four years later. After spending a semester at the Madison Business School, Bennett enrolled at the University of Wisconsin Law School in Madison, Wisconsin. In 1935, she graduated from law school and was admitted to the state bar. Upon graduating, Bennett served as a law clerk for State Supreme Court Justice John D. Wickham for five years. Following this clerkship, she went into business with her father, who was also an attorney. Together they ran the Bennett and Bennett law firm. Before being elected to serve as a judge, Bennett held various positions in the legal community, including serving as the first female city attorney of Viroqua. This is the first part of a three-part series on Women in Wisconsin Law. Throughout Wisconsin’s history, women have played an instrumental role in the development of the state’s legal system. Among these women was Lavinia Goodell of Janesville, the first woman admitted to practice law in Wisconsin. Before her move to Wisconsin, Goodell worked as an editor for several newspapers in New York. During this time, Goodell confided in a coworker that her life’s ambition was to become a lawyer. When Goodell’s parents retired to Janesville, Wisconsin, in 1871, she was convinced into joining them with her father’s promise that she would be able to study law. Upon arriving in Wisconsin, Goodell’s father helped his daughter find attorneys who would permit her to study law alongside them through an apprenticeship. 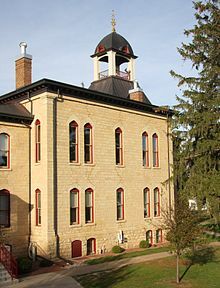 After demonstrating her ability to successfully practice law as an apprentice, Goodell sought admission before the local circuit court and, with the support of several prominent local lawyers, was admitted to practice in the Circuit Court of Rock County, Wisconsin, in 1874. TED talks can be a wonderful vehicle for academics to present their research in an accessible, neatly distilled way for a large audience. Our own Andrea Schneider has a new talk in the best TED tradition, explaining her fascinating work on gender and negotiation. Delivered at a recent TEDx event in Oshkosh, Andrea’s talk is entitled, “Women Don’t Negotiate and Other Similar Nonsense.” Congratulations, Andrea! In May 2013, comedian Bill Cosby received an honorary doctorate of letters from Marquette University. In his address to the students, he told them “to go into the world remembering the values they learned from the school’s Jesuits—respect, integrity and a responsibility to serve others.” In retrospect, it’s ironic advice coming from him. In the past year, a large number of women have come forward to say that Cosby sexually assaulted them, with incidents going back to the mid-1960s. To date, that number has swelled to more than 50. 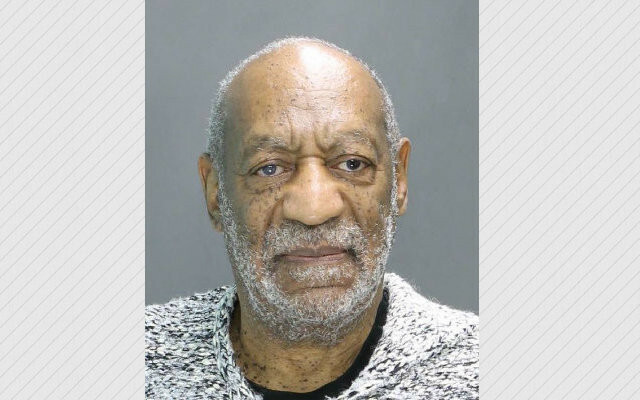 The stories of the alleged assaults have some general similarities: Cosby offered to mentor the women or coach them with acting; he offered them drinks; the women then felt dizzy or woozy and some may have passed out; some of them describe waking up in various states of undress. By: Lisa A. MazziePosted on March 19, 2015 Categories Feminism, Judges & Judicial Process, Public, U.S. Supreme CourtLeave a comment» on The Notorious R.B.G. 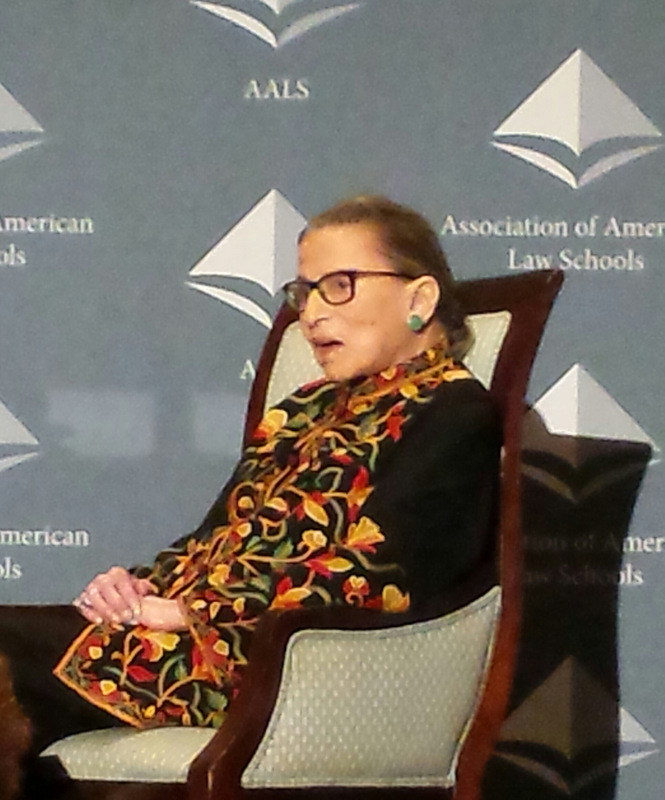 Those of us who teach in gender and feminist studies have long been familiar with Justice Ruth Bader Ginsburg; we regularly deal with her work as both a lawyer and as jurist. This past January, I had the honor of hearing her speak at a conference in Washington, D.C., and was awed by her. So over spring break, I decided to start reading a new book, The Legacy of Ruth Bader Ginsburg, edited by Scott Dodson. I’m not that far into the book yet, but what I’ve read has only made me admire her more. Wouldn’t have expected anything less from her. When you ask young people today whether they are feminists, for most, even the young women, the answer is a forceful, assertive, “No!” In the last several decades, that word has taken on a negative—vehemently negative —connotation. Apparently, in this negative view, to be a feminist is be a bra-burning, man-hating lesbian. My brother and I used to love to play the game of Life. We’d always go to the college route because it didn’t take much to see that going straight into business was going to get you the lowest pay on the board ($12,000, at the time). We’d grumble if we ended up teachers (the next lowest pay at $24,000) and always wished for that coveted doctor salary (the highest pay at $50,000). Ironically, we both became teachers in the real game of Life. But that aside, one thing in that game was always certain: if we both ended up with the same occupation, the pay was the same every payday, for him and for me. The real game of Life isn’t like that. 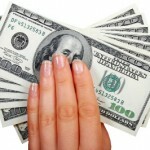 Today is Equal Pay Day—the date on which the average woman earns what the average man made in the preceding year. Except it’s taken the average woman an extra 98 days to earn it. Yes, I wrote “girl” in that headline. And for a very specific reason. Recently, it’s hit the web that global law firm Clifford Chance has provided its female lawyers in its U.S. offices with a guide to public speaking. And while some (nay, even most) of the tips are perfectly reasonable, there are others that smack of such sexism to the extent that one might believe that Clifford Chance thinks of its female lawyers as girls. To wit, one of the points in the guide: “Don’t giggle.” Another: “Pretend you’re in moot court, not the high school cafeteria” (on “‘Like’ You’ve got to Lose ‘Um’ and ‘Uh,’ ‘You Know,’ ‘OK,’ and ‘Like’).